I've tried to compare it with the list of questions tagged app, both the 'newest' and the 'active' tab, and while there are similarities, there are also differences, even when filtering out only those with a couple of upvotes. Yes, they all have been recently active (except maybe for the last one), but that's not the only criteria. Maybe there is some kind of formula like the one for hot network questions? 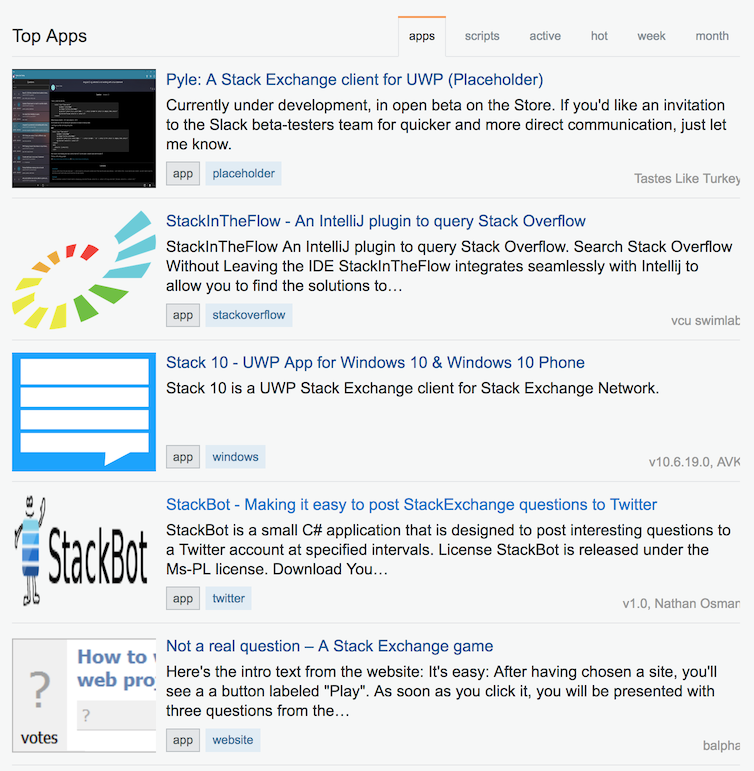 Browse other questions tagged support meta stackapps libraries apps . API for the mobile feed, as seen in the Android app?